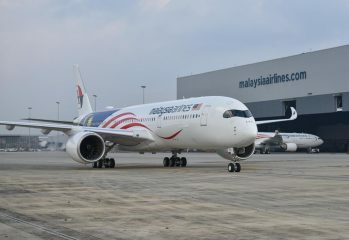 World's first Airbus A350-900ULR delivered to Singapore Airlnes to make non-stop flights to New York from October 2018. 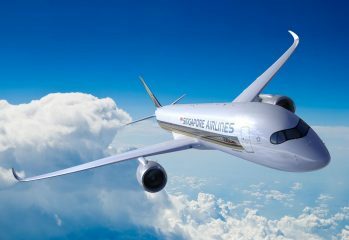 The world's longest flight will carry Singapore Airlines' passengers between Singapore and Newark Airport from October 2018. A350 XWB takes off for London replacing the Airbus A380 aircraft. 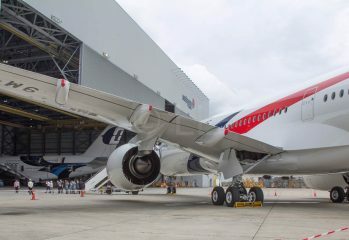 Malaysia Airlines's second A350-XWB has arrived, registered as 9M-MAC. 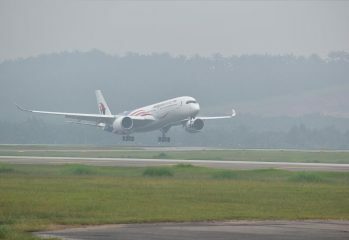 Malaysia Airlines' first A350 XWB landed at Kuala Lumpur International Airport on 30th November 2017. 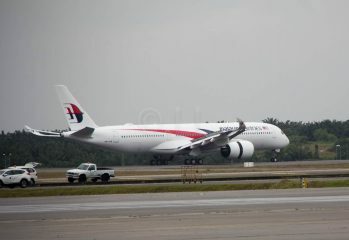 9M-MAB will go into service within the next week. 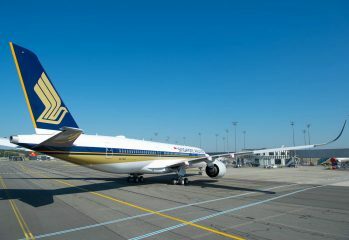 Singapore Airlines now connects Singapore to Stockholm five times weekly, via Moscow. 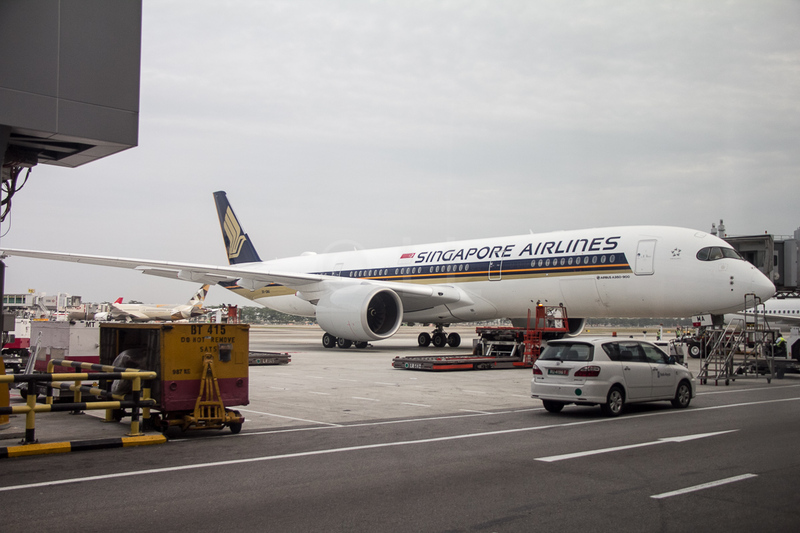 Singapore Airlines adds Stockholm to its route map in mid 2017, further widening its network.